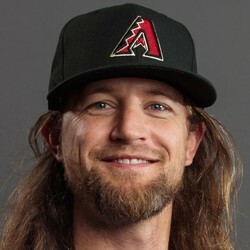 Mike Leake allowed two runs on eight hits, no walks, and four strikeouts on Tuesday against the Indians. Leake was pretty solid in the outing, he just received one run of support from Seattle's offense which is why he took the loss. He's got a 3.86 ERA to this point and is a fairly trustworthy option with what appears to be a solid offense.